Each storage vault is 5’x8’x7′ tall and can hold up to 2,000 lbs., that’s 280 cubic feet of storage space. 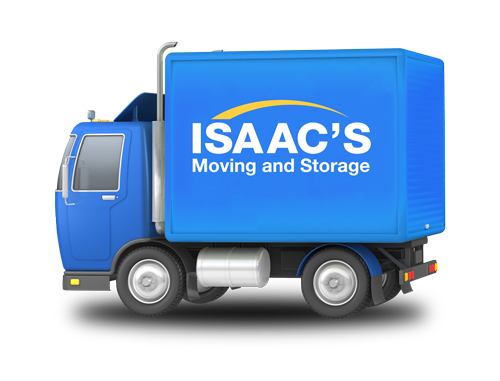 Our storage vaults are designed to store most household items, including large items like a king size mattress, sofa, washer, dryer, refrigerators, etc. Our experience has shown you can fit about 1½ rooms of furniture into one of our storage vaults. No wasted storage space. Only pay for what you use.